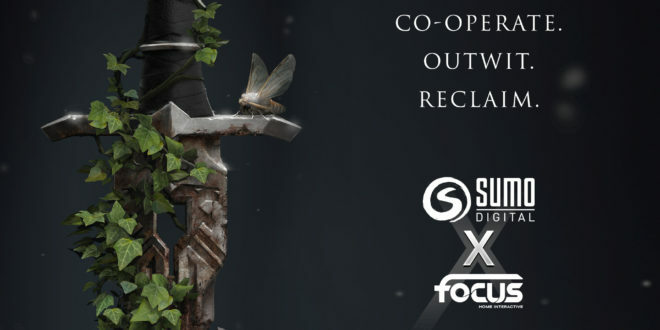 Focus Home Interactive has partnered with Sumo Digital for a “multiplayer experience without compromise”. Describing the unannounced game as “as dark as it is violent”, the first fruit of this collaboration” will be developed by Sumo Newcastle, the team behind EVE: Valkyrie. Focus Home Interactive also announced today that it has extended ongoing partnership with Games Workshop. Signing “multiple new titles across various IPs”, Focus and Games Workshop will be working with developers at Saber Interactive, Gasket Games, and Streum On Studio “across a wide range of genres and established franchises”. Sumo Group earned £38.1 million in revenue in the year ending December 31st, 2018, a 35 per cent increase year-on-year. Gross profit also increased – jumping 39 per cent YoY to £18.4 million – and EBITDA (earnings before interest, tax, depreciation and amortization) of £10.4 million, up 25 per cent YoY. However, as this is a non-GAAP (generally accepted accounting principle) metric, Sumo actually reports a pre-tax loss of £0.5 million – a significant improvement on 2017’s loss of £28 million. Sumo Digital acquired The Chinese Room – which has since added 17 new staff “across a variety of disciplines” to its team – in a surprise move in August. The move is an important one for Sumo, which IPO late last year, with the company having previously been almost exclusively a work-for-hire studio. The acquisition will at least put the company into the space of creating and managing its own IP, though whether it chooses to self-publish or partner remains to be seen.